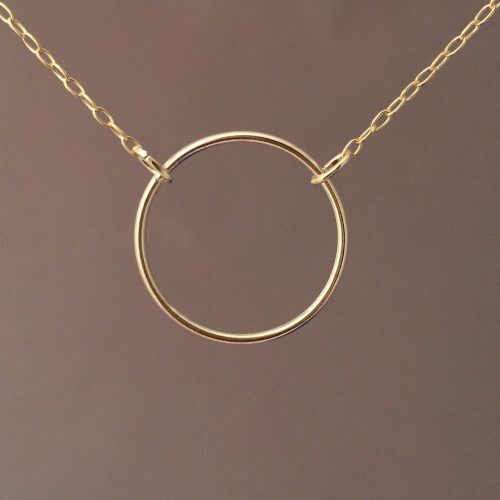 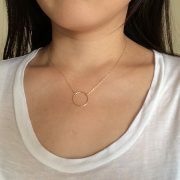 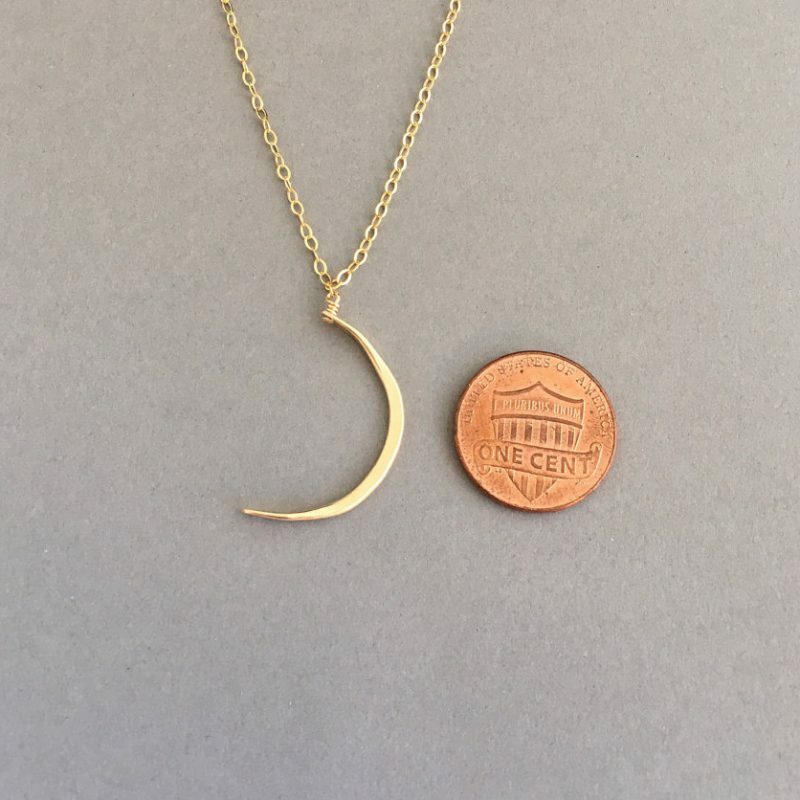 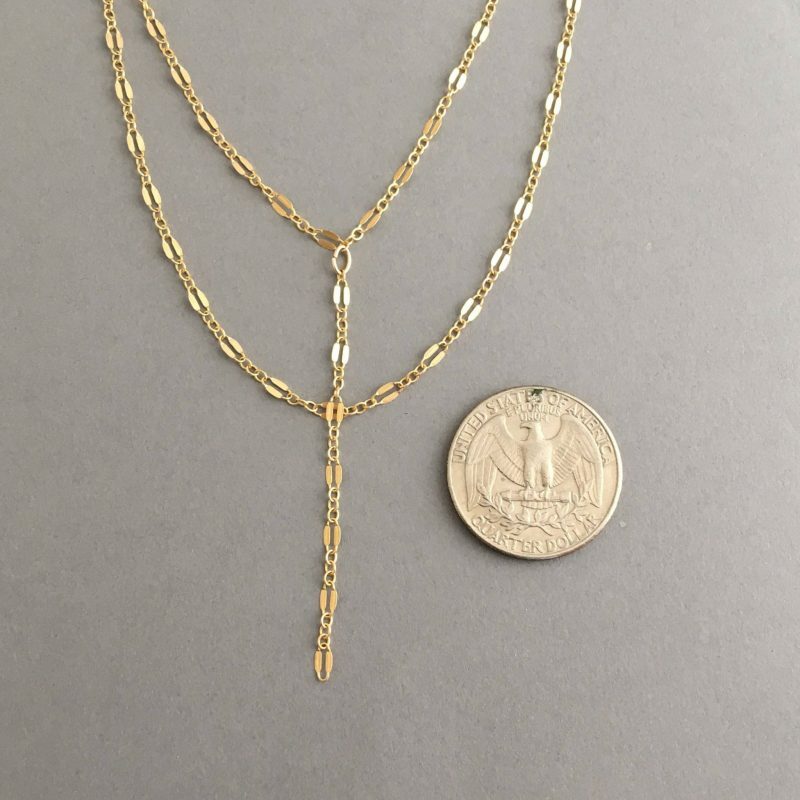 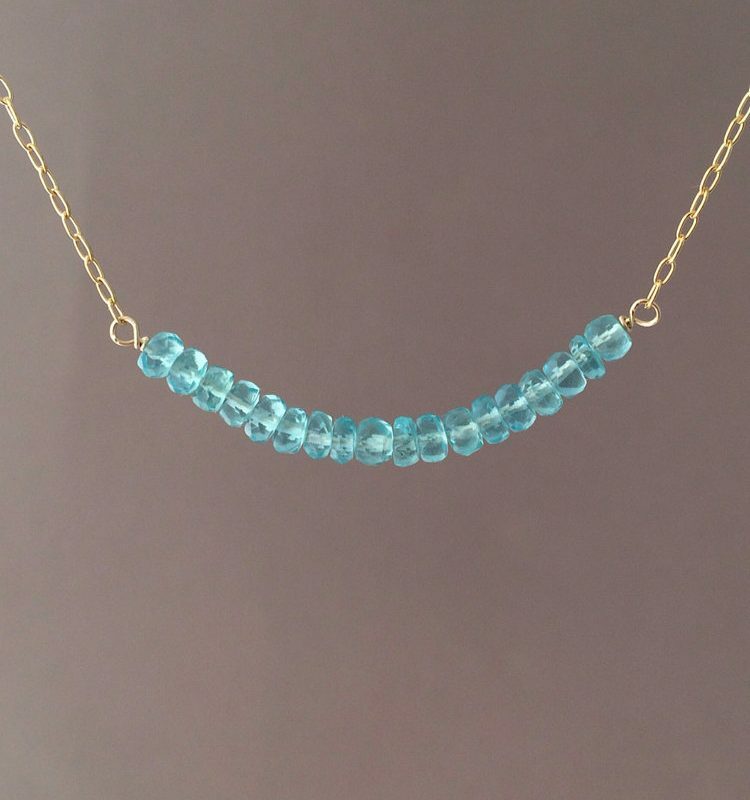 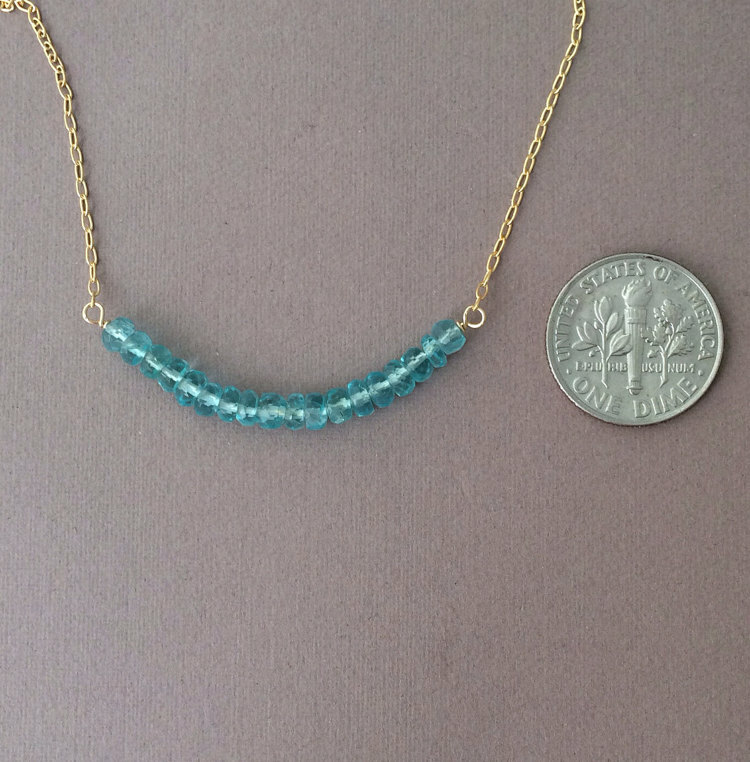 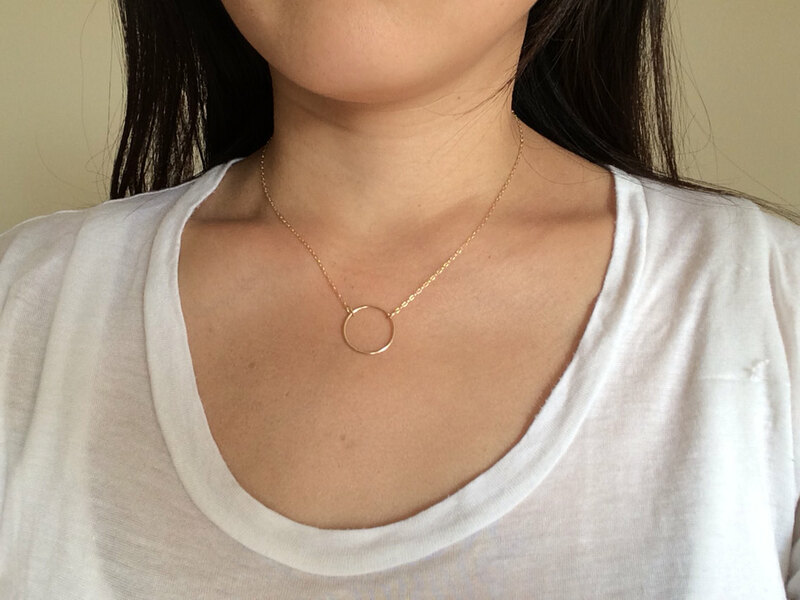 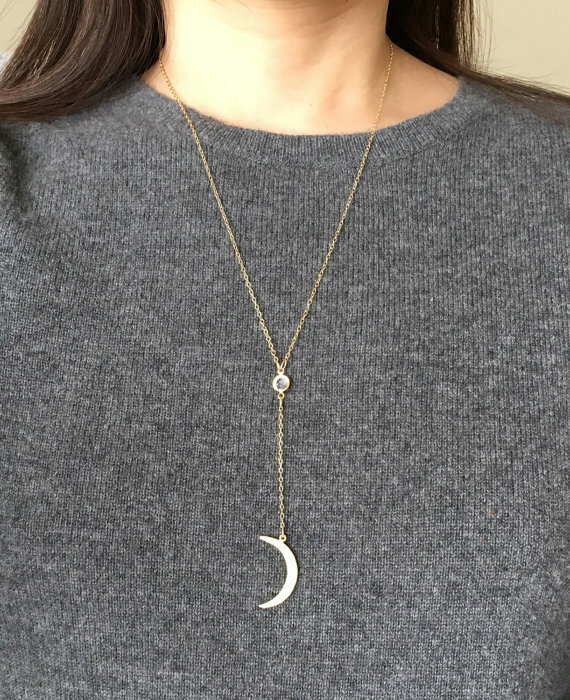 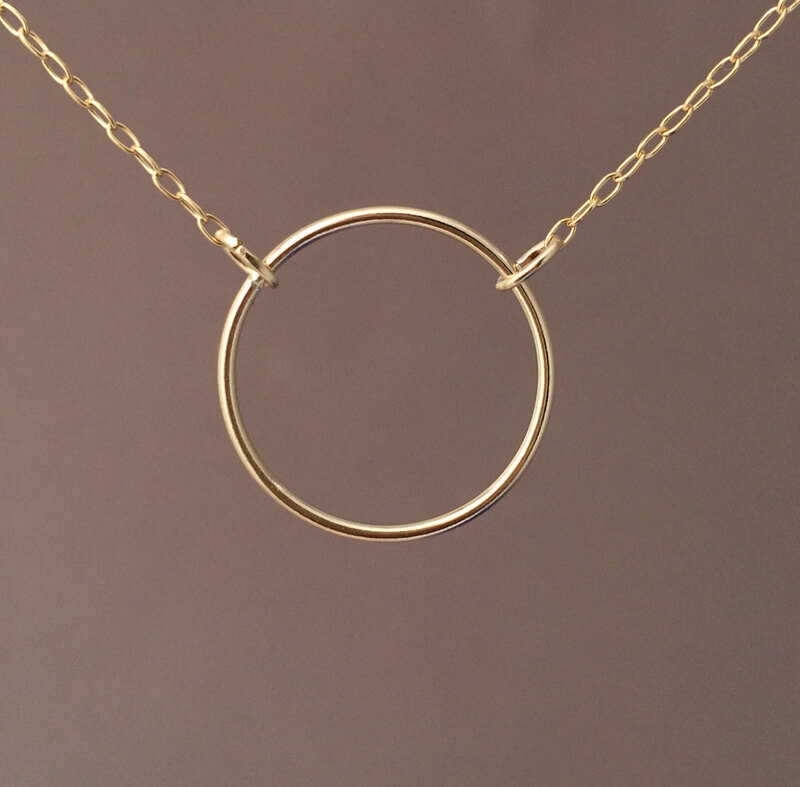 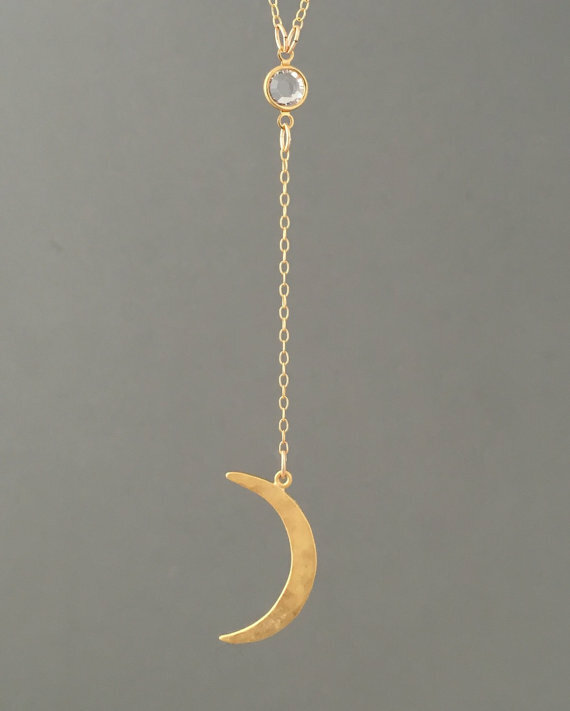 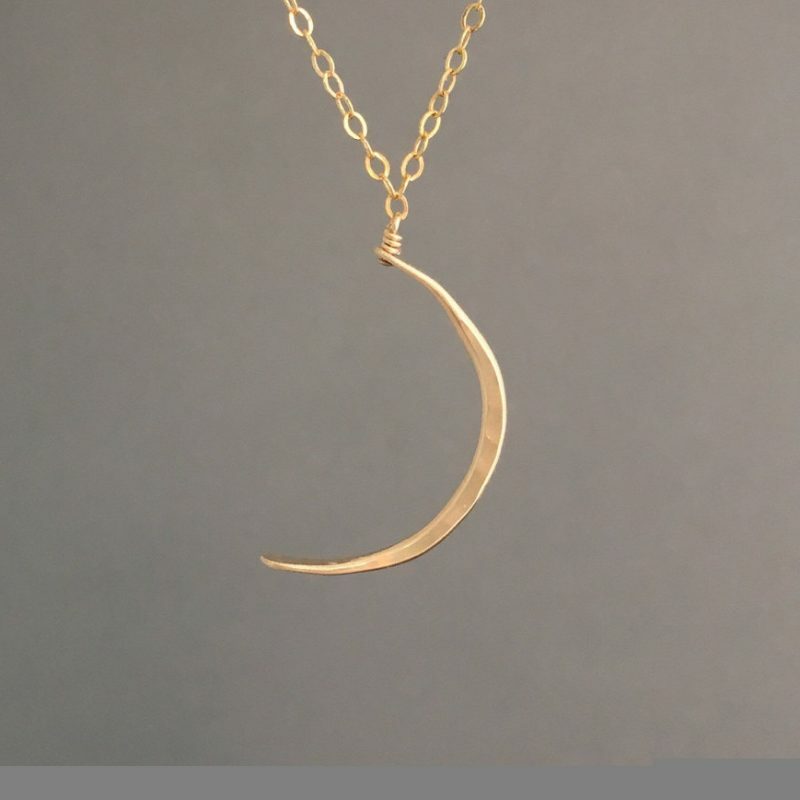 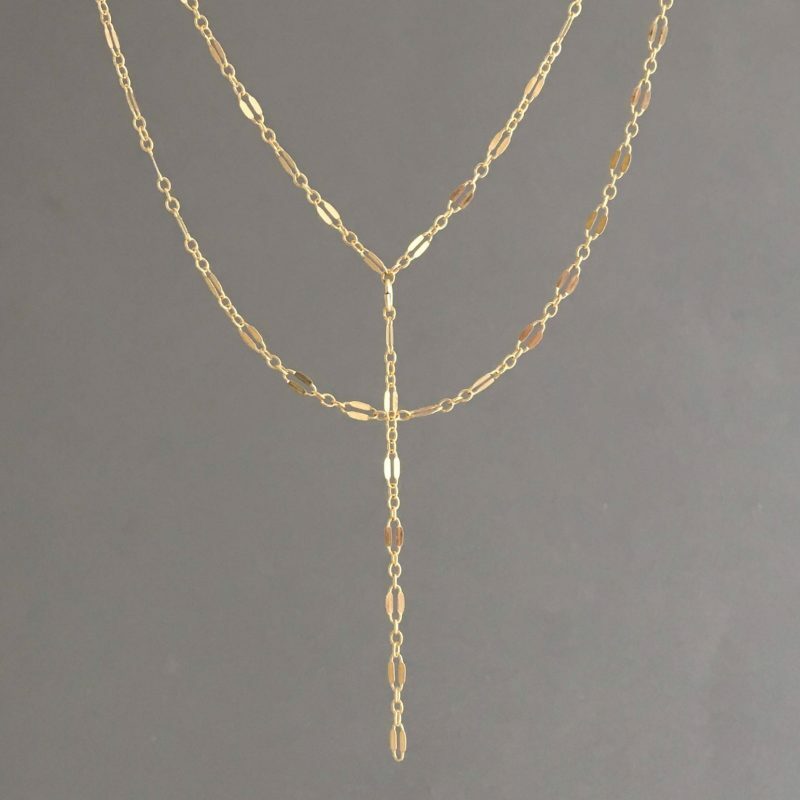 Beautiful 14k gold fill eternity circle hangs on a 14k gold fill chain. 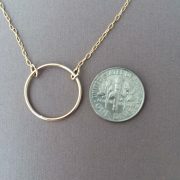 Circle is 3/4ths of an inch. 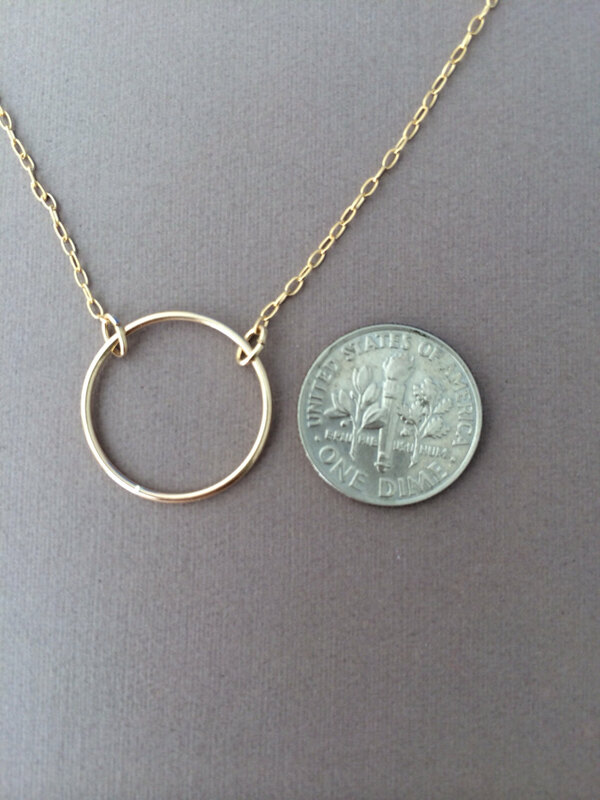 A sterling silver and rose gold fill option are also available.